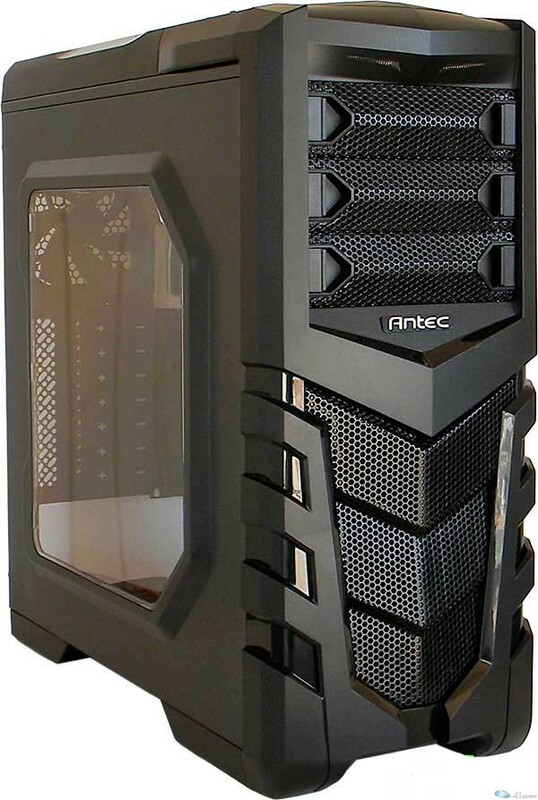 Info : Antec has launched the Antec GX505 window gaming cabinet. It is the quintessence of gaming cabinets in the market with a spacious interior design for efficient cable management and a 15? slot for graphics cards. It comes with three pre-installed 120mm fans and has ample space for liquid cooling, SSD support and USB 3.0 ports. It also has a windowed side panel and a washable air-filter to keep internal components clean and agile.